Fellow of the Royal Historical Society Dr Marc Morris, weaves the fascinating story of these remarkable castles and the personalities that forged them. Edward I’s ‘iron ring of castles’ which is recognised as a World Heritage site by UNESCO, represents the most ambitious and challenging building project in medieval Europe and has left Wales with an extraordinary military inheritance which must be experienced. Following dinner on Friday evening, expert historian Marc Morris will give an introduction to Edward I’s campaign against the native Welsh Prince Llywelyn ap Gruffudd, setting the stage for the weekend. 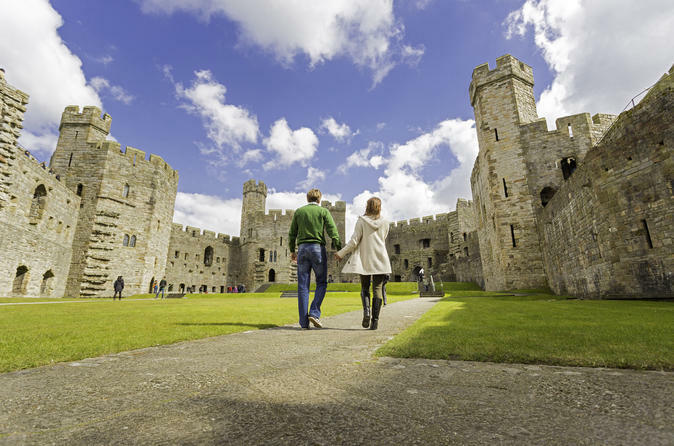 The fully catered weekend will include visits to Rhuddlan Castle, Conwy Castle, Caernarfon Castle, plus storytelling and two nights’ accommodation at the 17th Century grade II listed Plas Dinas Country House.